In this Tour you can come from Delhi to Jaipur. On Arrival check in your booked Hotel. 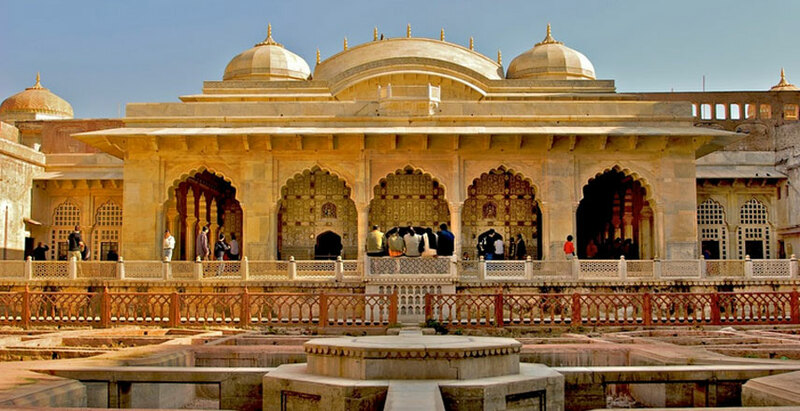 Enjoy the City Half Day Tour & on next day enjoy the beauty of Amer Fort. 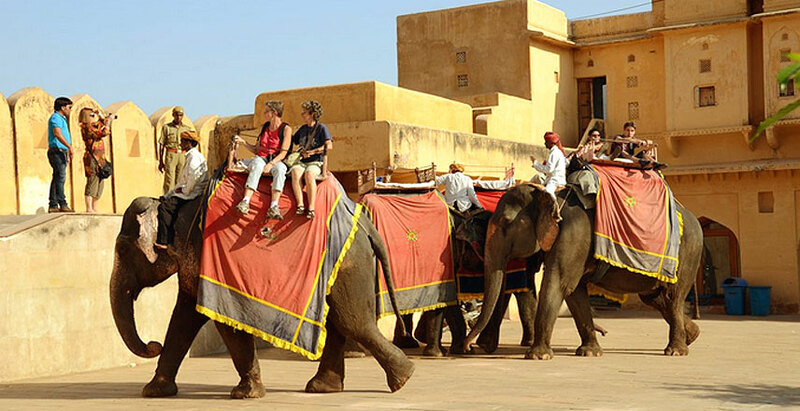 See the best of Jaipur on this one night two days private guided tour of Jaipur from Delhi. Get an up-close look at extravagant 18th-century architecture, historic forts, temples and palatial complexes. Learn about the early maharajas and the differences between Hindu-Rajput and Islamic-Mughal architecture by your guide in Amber Fort, city palace, Janter Manter and Jal Mahal etc. with Private transportation, overnight stay in Jaipur city. In Lunch Taste the Tradition Food of Jaipur. After this you will be drive towards back to Delhi. 2-day tour of Jaipur city from Delhi with your own private guide/local city guide. Tour the Amber Fort, a Rajput-style fortress on a hill overlooking Maota Lake Learn , City palace, Hawa mahal, etc. After pickup in Delhi by your chauffeur with car & drive 4 hours (approx.) to Jaipur, the vibrant capital of Rajasthan, also known as India's ‘Pink City’ because of its buildings painted a terra-cotta pink color. First, see Jal Mahal, an architectural beauty located in the middle of Man Sagar Lake. Admire how the red-sandstone palace seems to be floating in the middle of the lake, a testimony to the ambitious nature of early Indian archiectture. On arrival in Jaipur, Transfer to the hotel and enjoy lunch here. Spend the rest of the afternoon either relaxing and taking advantage of the facilities in the hotel or drive to visit city & Nahargerh fort to see Sunset view. Return to your hotel to dine at its elegant restaurant and spend the night. After breakfast, check out of the hotel and drive to the Amber Fort, a Rajput-style fortress situated atop a hill overlooking Maota Lake. The palatial complex was built with red sandstone and marble and is divided into four main sections, which you will tour with your guide. You will find it hard to take your eyes off of the ornate decorations consisting of paintings, carvings and murals. Then, drive to Hawa Mahal, a palace built in the form of the crown of the Hindu god Krishna. 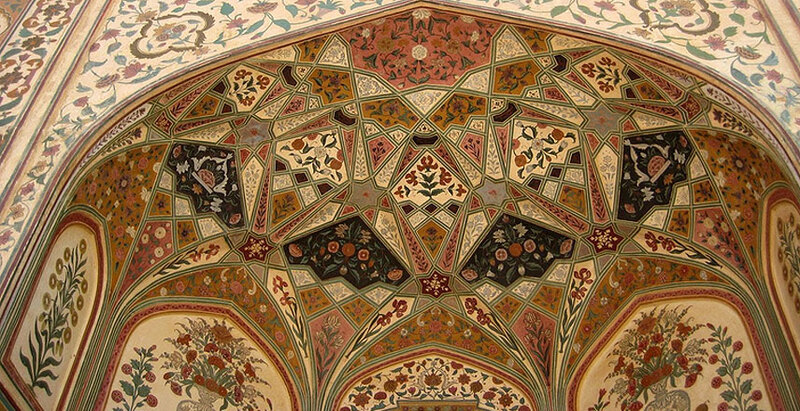 See the careful intermingling of Hindu-Rajput architecture on its domed canopies and Islamic-Mughal architecture on its arches featuring delicate metalwork patterns. 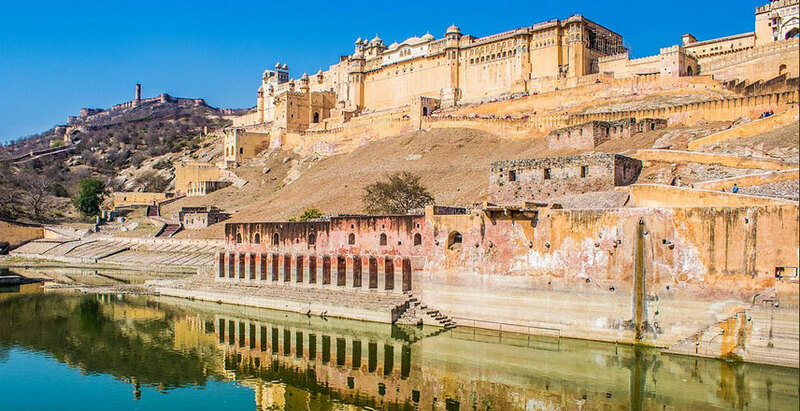 You will then be taken to the heart of Jaipur to visit City Palace, a palace complex with impressive gardens and historical buildings, including the Chandra Mahal and Mubarak Mahal. See the fusion of Rajput and Mughal architecture with European detail. Visit the museum in Chandra Mahal with your guide to see its rich collection of royal costumes and Rajput weapons. After, relax on your journey back to Delhi and arrive around night time. Tranport - Toyota Innova SUV Car with chauffeur. (Upto 01 to 04 person for Delhi-Jaipur-Delhi 2-Days.